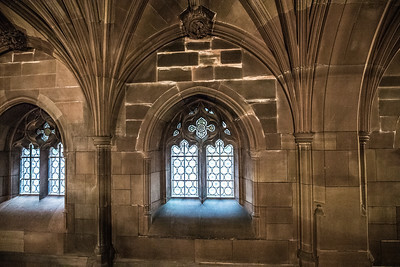 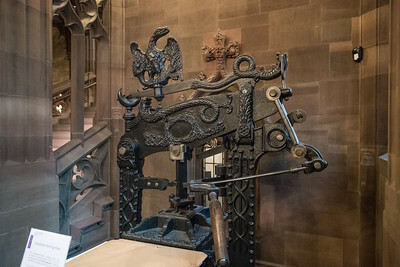 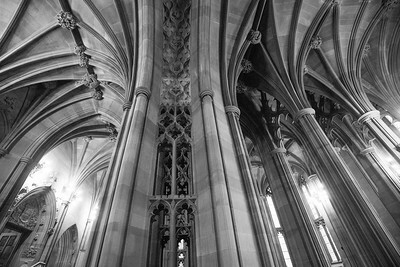 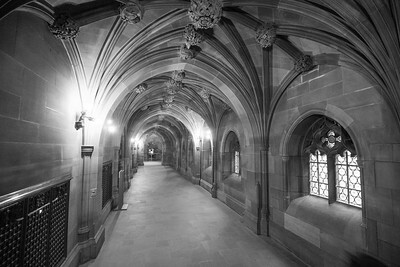 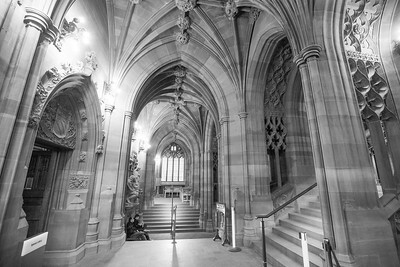 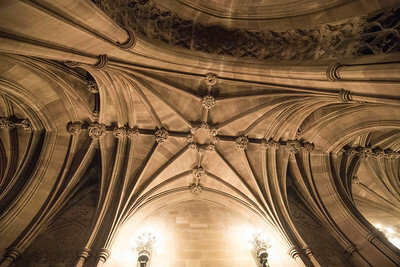 John Rylands Library, Manchester U.K.
John Rylands Library, Manchester U.K. 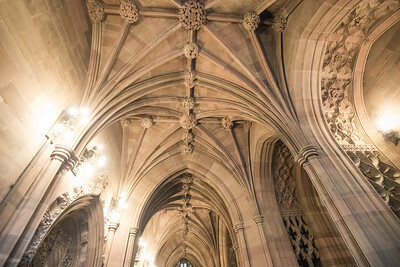 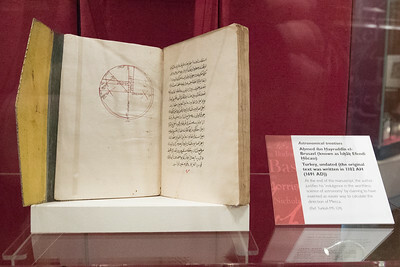 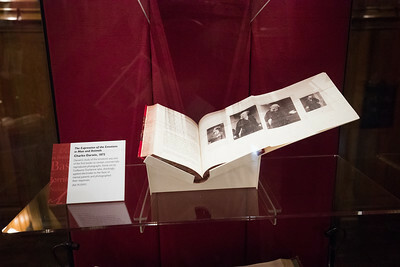 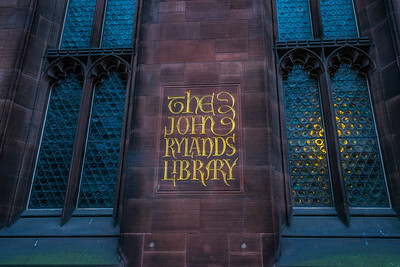 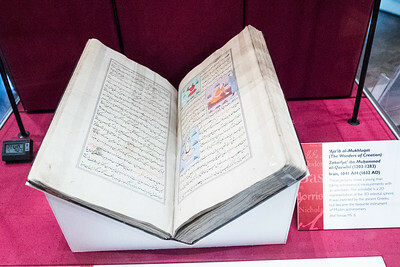 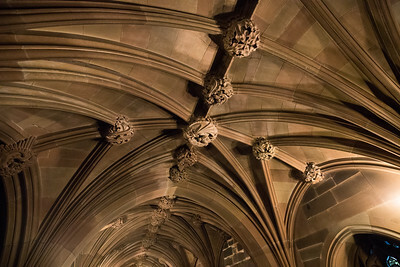 The John Rylands Library was founded by Enriqueta Rylands in memory of her husband John Rylands. 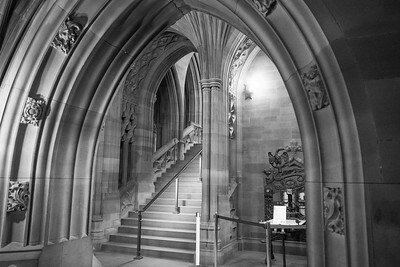 In 1889 the architect Basil Champneys designed the striking gothic building, which took ten years to build and was opened to public readers on 1 January 1900. 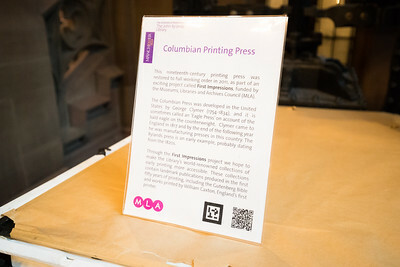 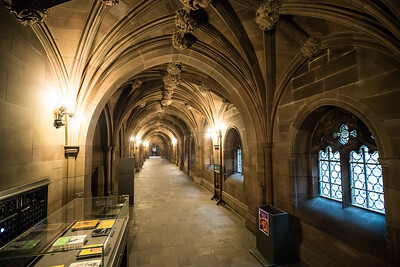 The library became part of The University of Manchester in 1972 and currently holds the Special Collections of The University of Manchester Library. 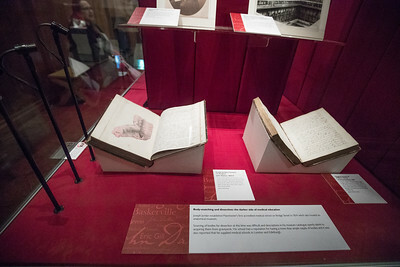 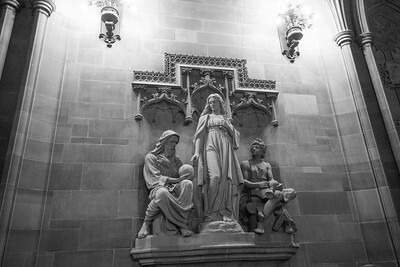 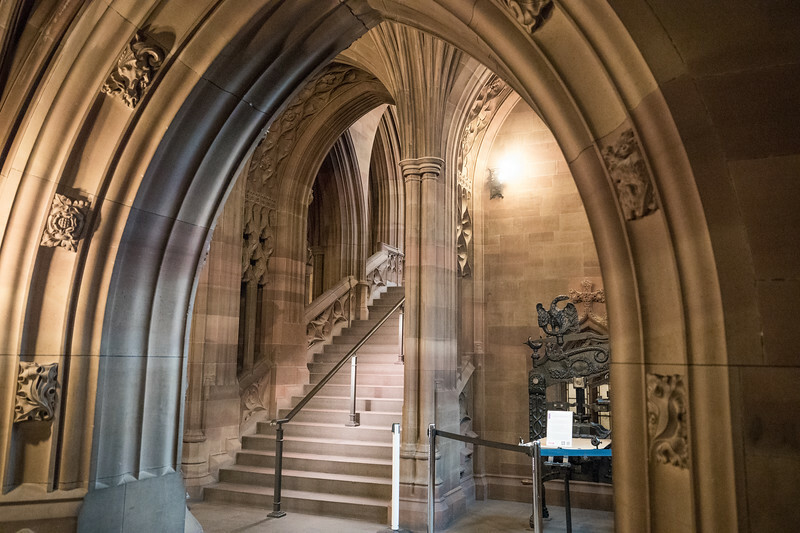 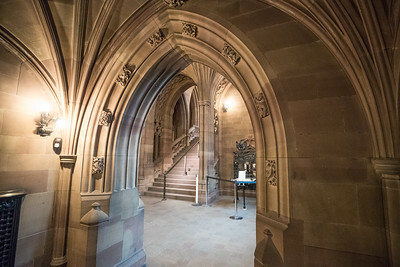 Mrs Rylands' memorial to her husband is now part of the third largest academic library in the United Kingdom, and the Deansgate building houses over 250,000 printed volumes, and well over a million manuscripts and archival items.